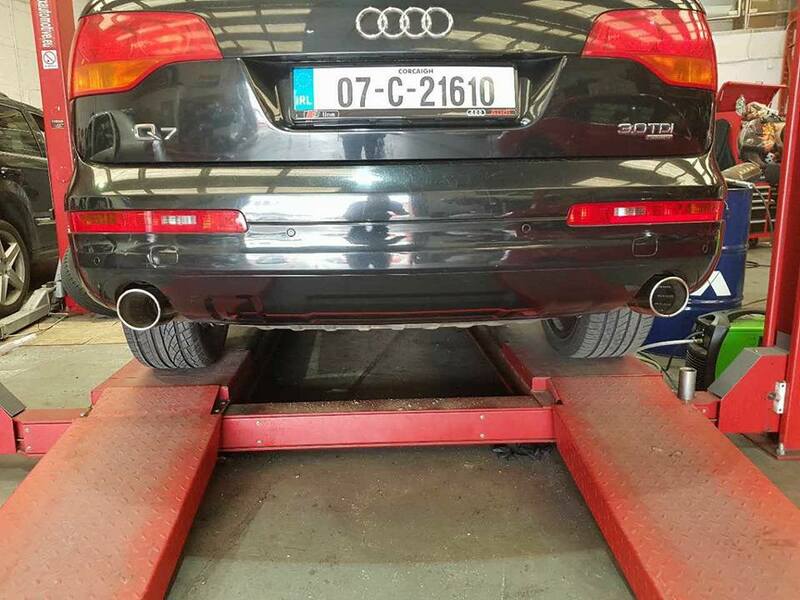 Our wheel alignment service is designed to make your vehicle safer for you and your passengers, correct wheel alignment ensures your car drives and handles correctly for your safety and reduces the pressure on your tyres, many benefits include less fuel consumption, less wear on your tyres, safety, particularly in dangerous driving conditions ie bad weather or cornering. How Would I know Something Was Wrong? Wheel alignment can be done in a short space of time and in most cases 1-2 hours. How Often Should I Have My Wheels Checked? 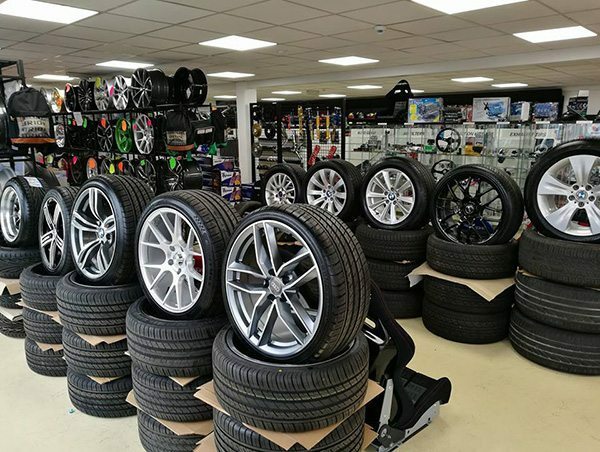 To book your wheel alignment service all you need to do is get in touch by filling in contact form or giving us a call, we will get back to you with a suitable appointment time. To book your wheel alignment service simply fill in contact form provided or drop in to us here on the Long mile road.